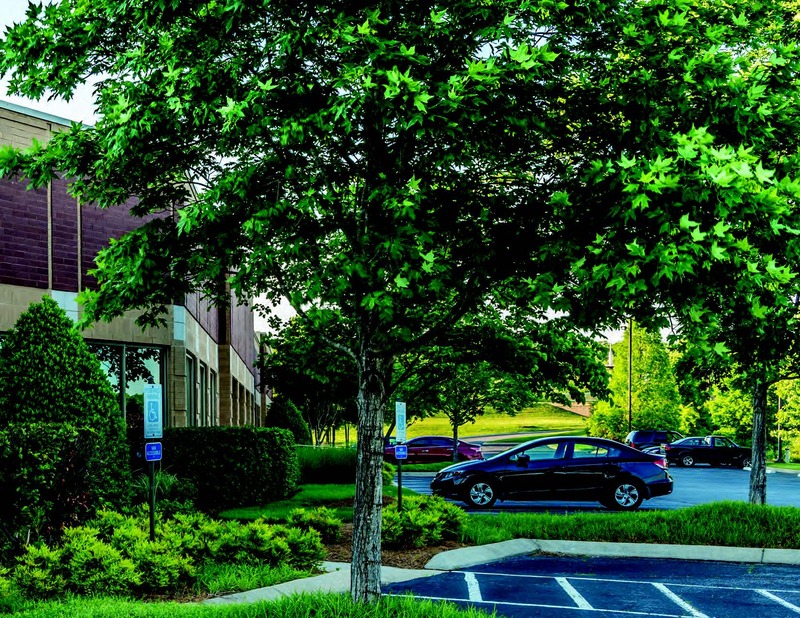 Lakeview Ridge Office Park is comprised of three suburban office buildings and a Homewood Suites Hotel, situated on approximately 25 acres. 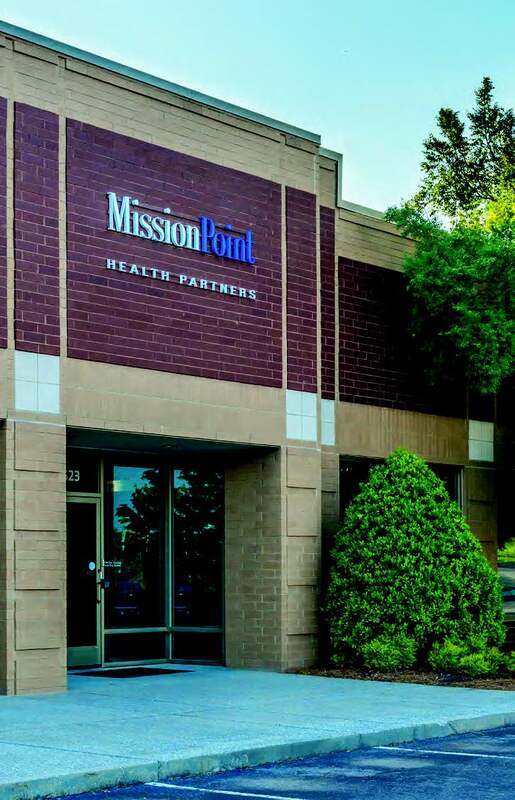 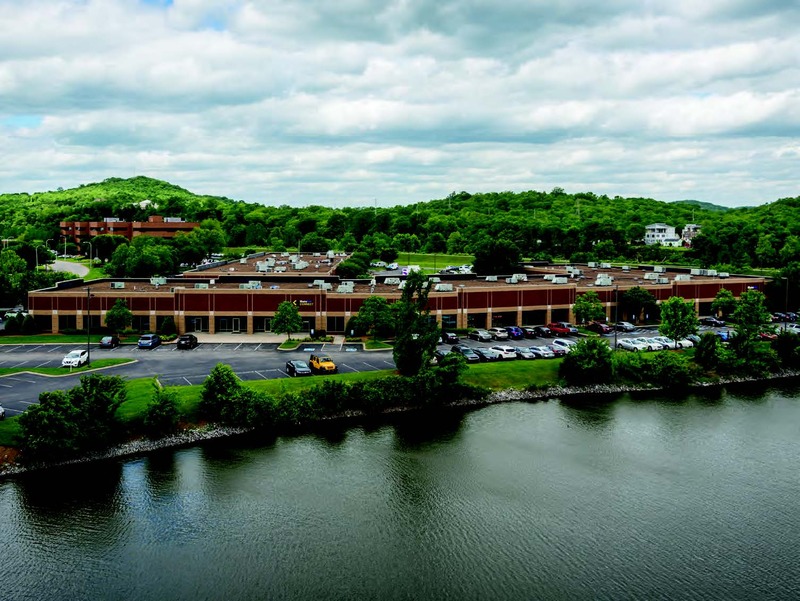 Located along Elm Hill Pike, a five lane major traffic artery feeding into Donelson Pike, the newly expanded, limited access Briley Paryway, the Lakeview Ridge Office Park is centrally located to the Nashville International Airport, Opryland Hotel and Convention Center with easy access to area restaurants, hotels, entertainment and public transportation. 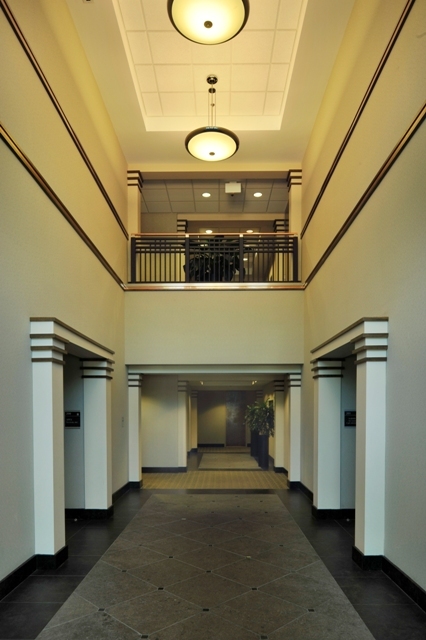 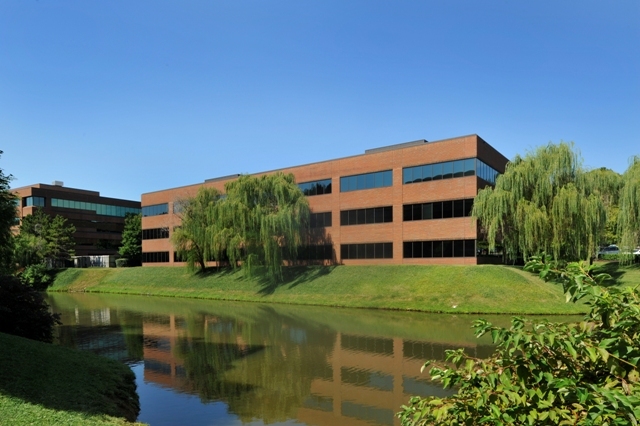 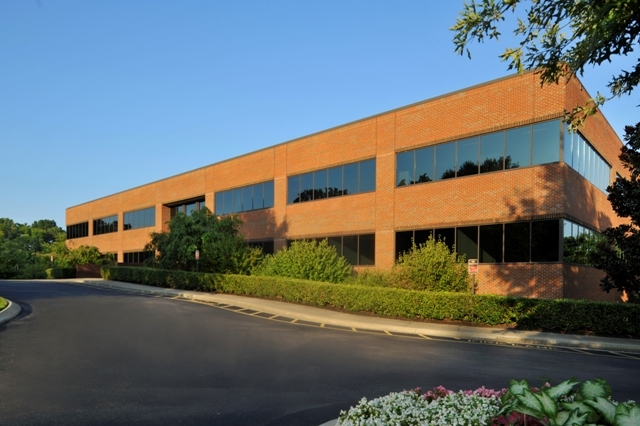 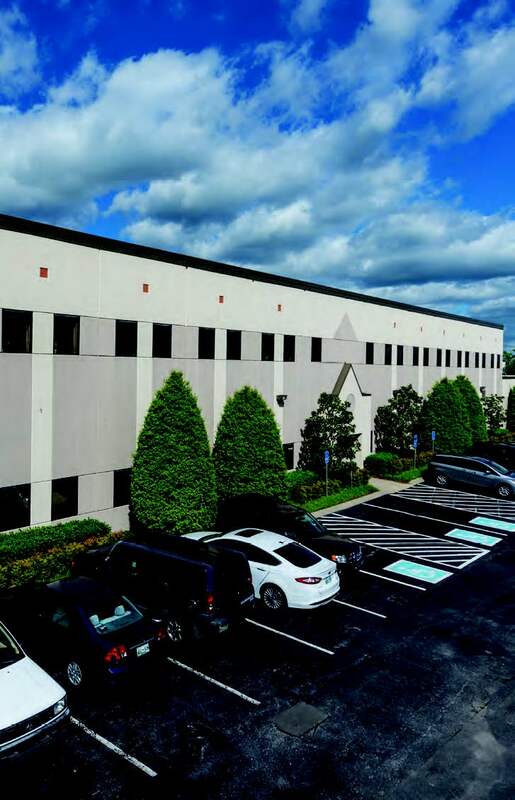 Lakeview Ridge II is a three-story, 62,246 office building with a total of 300 parking spaces.